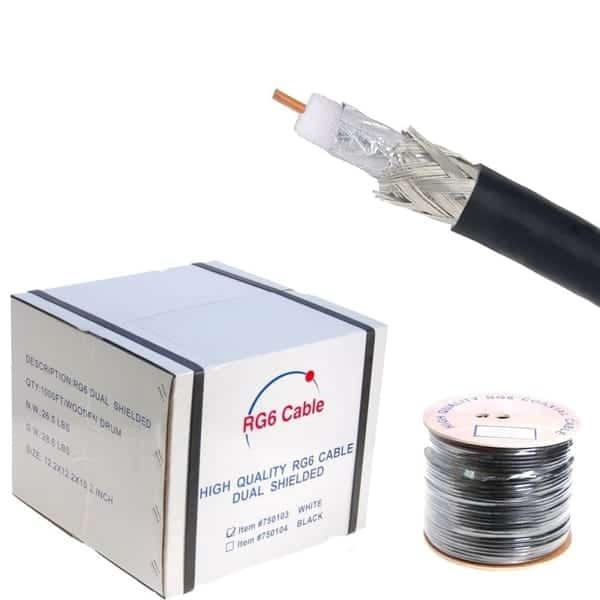 Webro CT100 twin coax cable comes is ideal for many different applications, including low power video, a video signal, and broadband signals. It can also be used in many different high-frequency transmissions, especially for transmitters and receivers, computers, radio and TV transmitters. 1.0.1.4 Signal Loss (Attenuation) in dB per 100 ft.